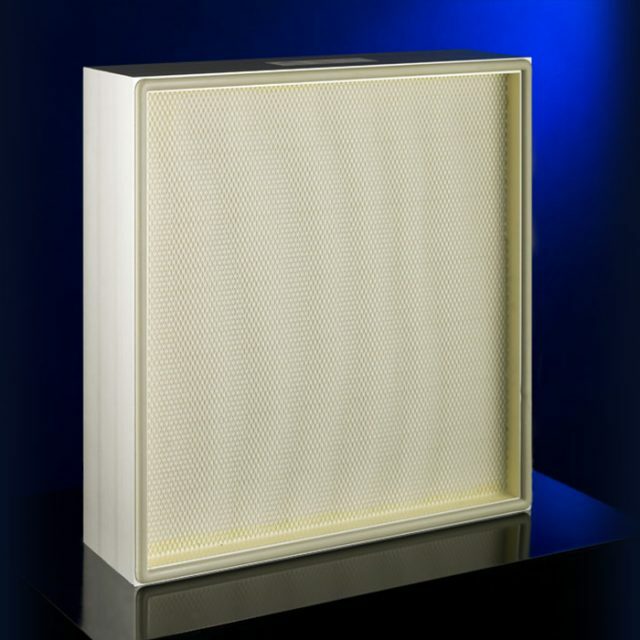 HEPA (High-Efficiency Particulate Air filters) allow the almost complete separation of sub-micron particles. Ultrafine micro-glass papers are used as filter media, which are pleated to provide filter-media surfaces which are 40 to 100 times the area of the face dimension. As a result of this, an especially slow airflow occurs which supports the diffusion arrestance of the sub-micron particles. Effective pre-filtration of coarse particle fractions is necessary as mandatory. 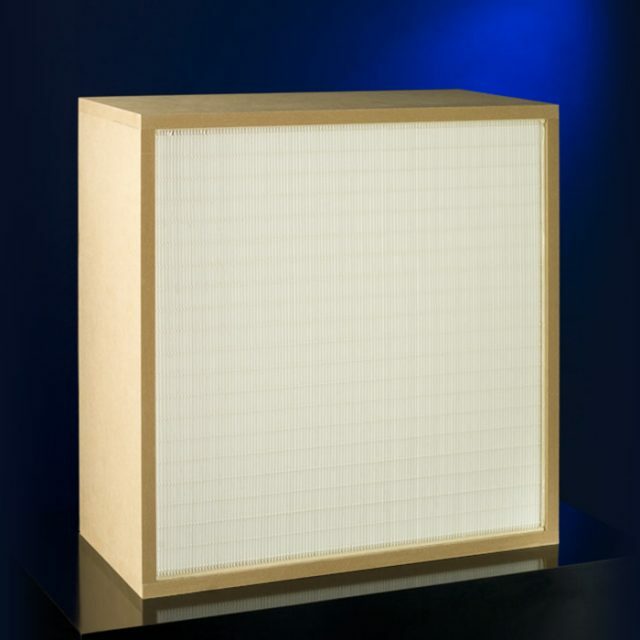 In principle, Kalthoff HEPA filters of filter class H13 are checked for freedom from leakage. Above filter class H14, they are subjected as standard to a scan test analogous to DIN EN 1822. 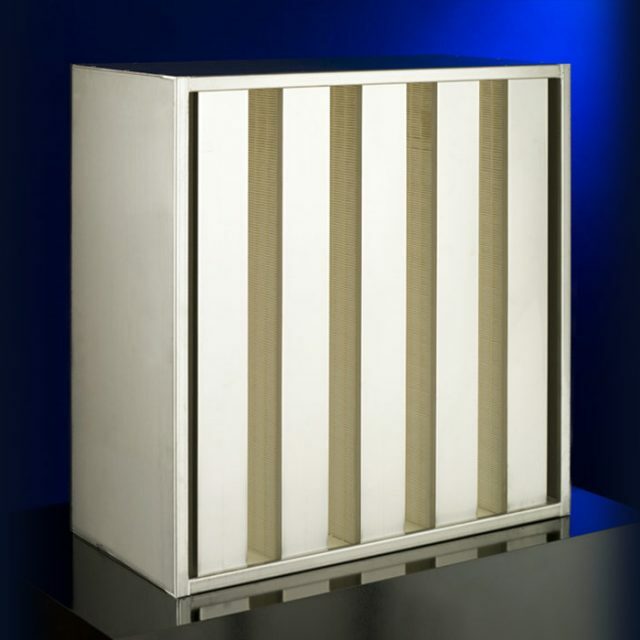 In filter classes E11 – to U16, efficiencies between 95 – 99.99995% are achieved. 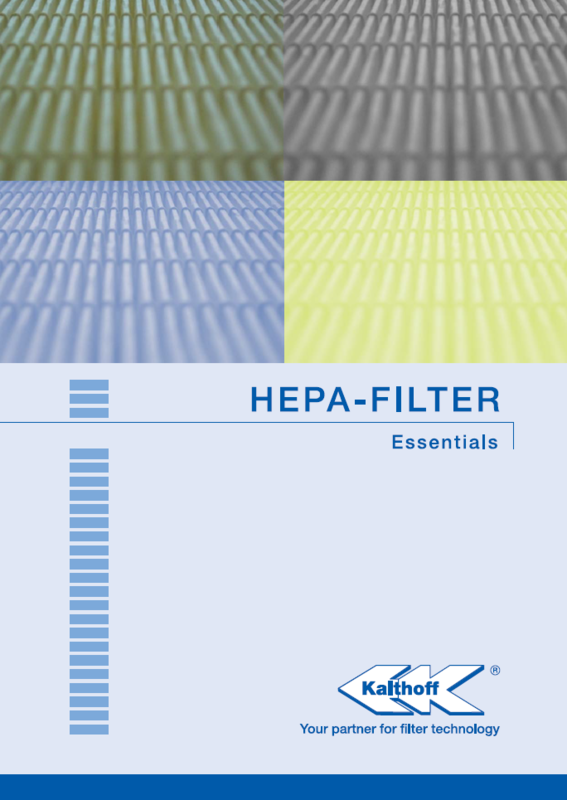 Kalthoff HEPA filters are available as panel, V-shaped designs and cartridge, which are constructed to a self-supporting pack with optimised pleating geometry. 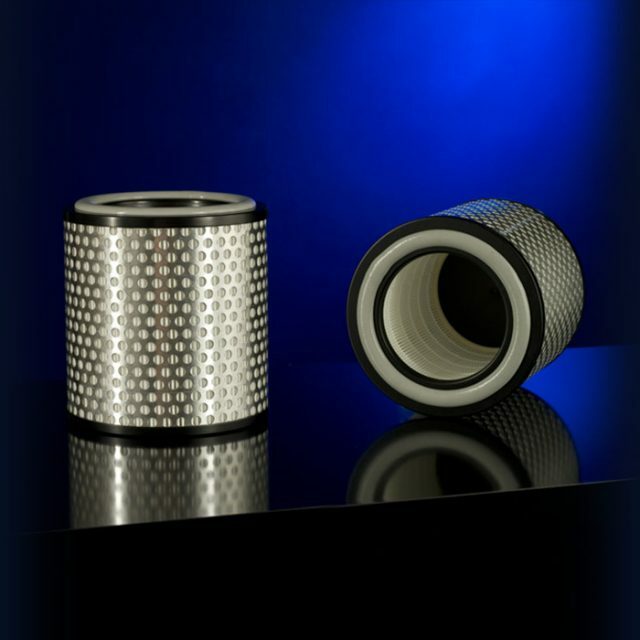 They are used particularly in cleanroom technology, however, they can also be used in process-air systems in power generation.